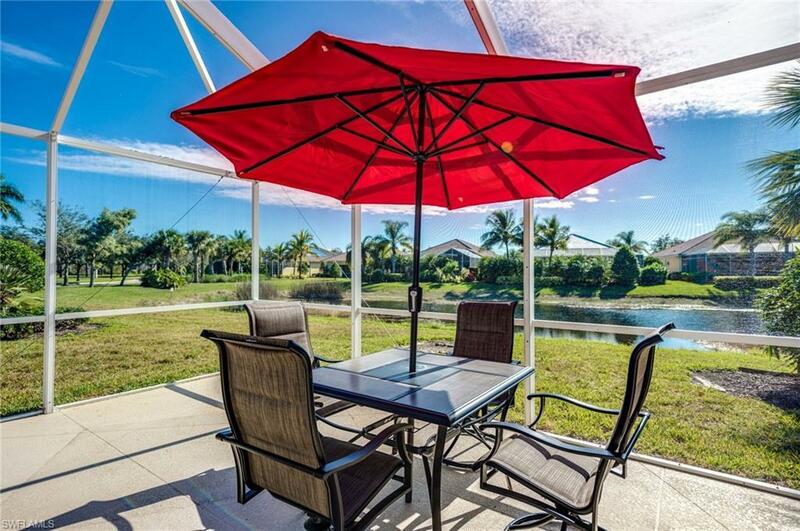 Great Capri Villa with huge extended lanai for all your outdoor entertaining. Lake view. 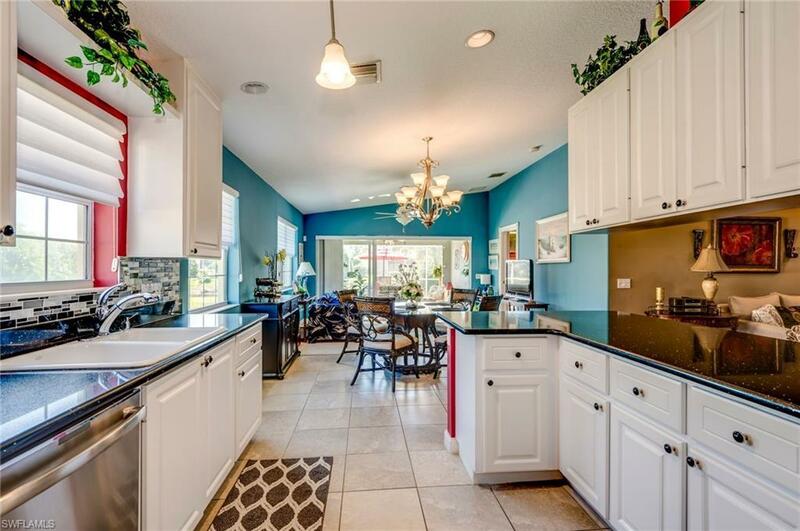 Newly remodeled kitchen with glass tile back-splash and stainless appliances. 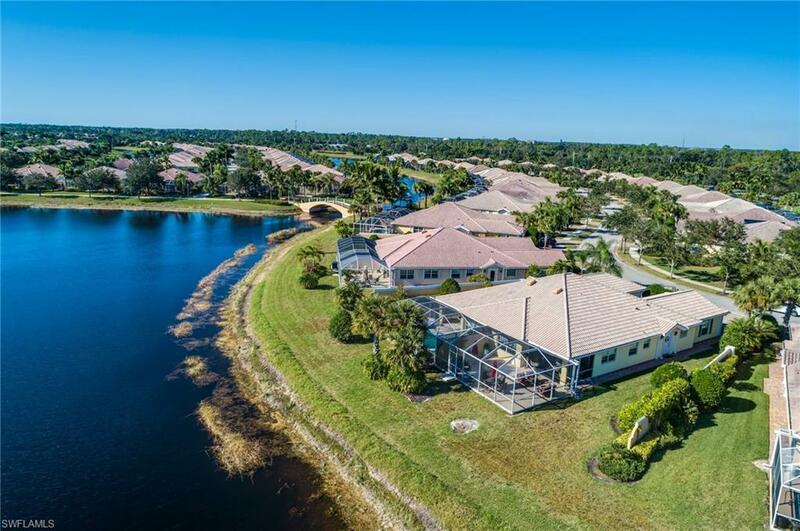 Verona Walk is a fabulous community with very active clubhouse, fitness center, resort pool and separate lap pool. Gas station, beauty salon, restaurant, ice cream shoppe, weekly farmers market, post office and much much more all within the community. 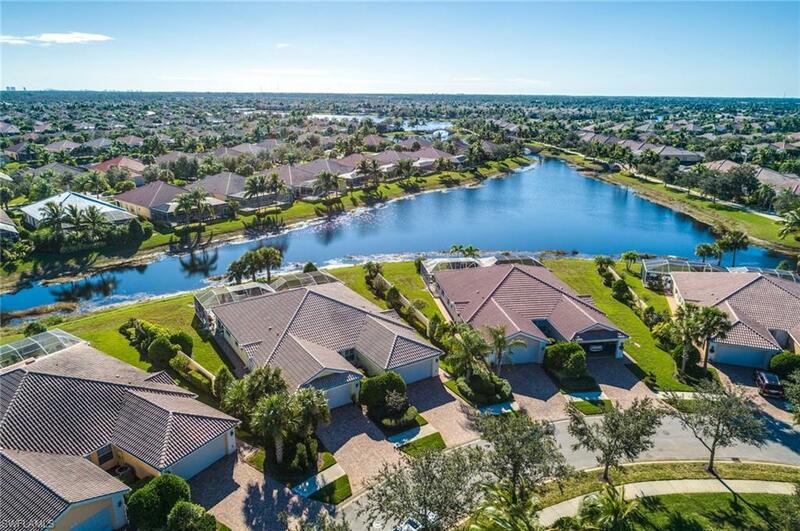 The Venetian style community layout is complete with miles of arched bridges connecting the lakes, spacious green areas, bocce ball, pickle ball, tennis, tot lot, you name it, it's here all for your active lifestyle. Convenient to tons of new dining choices, shopping, groceries all within minutes to either 5th Ave Naples or Marco Island...your choice! Verona Walk is proud to be one of only a few recognized Blue Zones communities making it a perfect healthy living choice! This could be the one for you!